Here’s some of the more interesting projects I’ve been involved in. 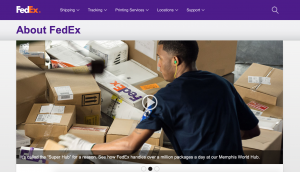 The FedEx About site was a large-scale integration, combining three previously-existing Drupal-based sites into a single WordPress-based platform, requiring a complete rebuild of the user experience, design, content strategy and migration, client training, and ongoing services. As the senior web strategist/producer, I had my hands in every aspect of this project, and it was a great experience. Great client, interesting work, good people. You can’t ask for more than that. 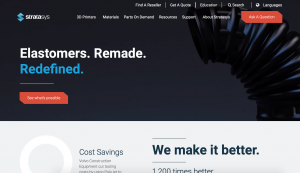 I spent some time on-site at Stratasys, working closely with the Marketing Director, on the rebuild of this site from the ground up. 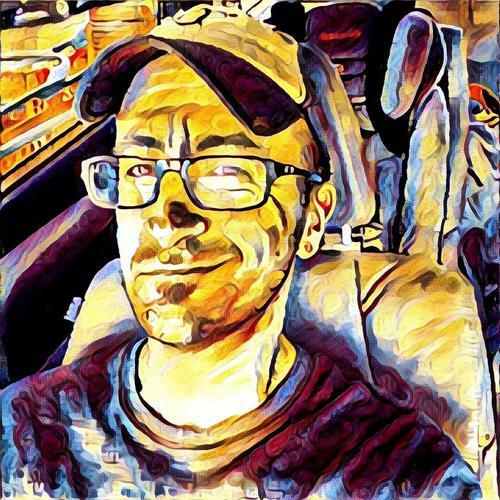 We opted to farm most of the work out to an outside agency, but I was involved in everything from content migration strategy to SEO to project management. This was a case of working for a great company creating world-changing technology, with a great team of people, and interesting work. Another one of those unforgettable clients. As a project manager on the account, I worked closely with the account manager to continue to develop and expand the account by delivering high-quality solutions. The scope of work involved overseeing the management of PPC and SEO based lead generation, additional awareness marketing, and analytics. 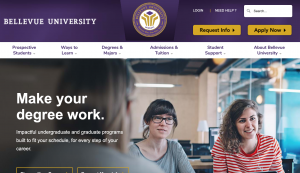 Our work quality allowed us to grow from services provider to strategic partner, and we moved on from those services into a multi-year effort to provide a strategic-level rebuild of their website that would integrate all aspects of the student experience.